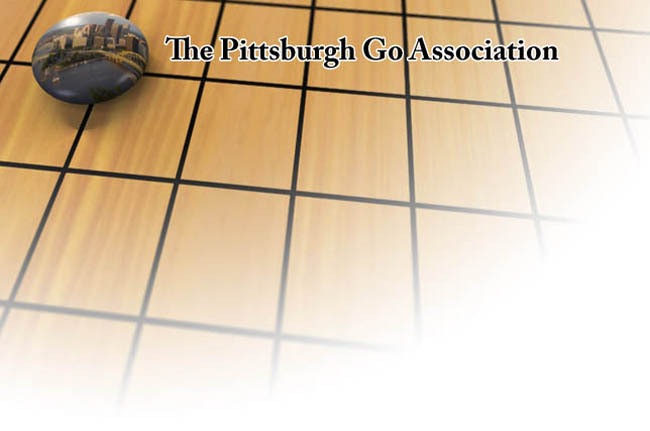 The Pittsburgh Go Association is club that meets twice a week to play and enjoy go in Pittsburgh, PA at Carnegie Mellon University. Although many of its members are from CMU, quite a few people from outside the school show up to play there as well. The club has been holding biannual tournaments since Fall of 2007. The club's web site is http://pittsburghgo.com/. Specific, up-to-date information can usually be found there.